We spent two days at Prodrive’s track near Coventry, filming a track day video for Honda. 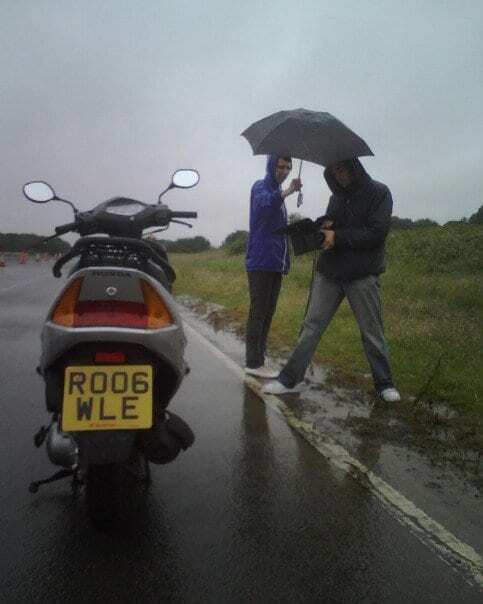 We had all weathers, it both rained and shined, so the footage looks like it was filmed half in autumn half in summer! We also got to try out our latest bit of kit, a really simple clamp that sticks to the windscreen. If you’d like us to film your event get in touch!